In his classic best-seller (marketing magic), How To Win Friends And Influence People, Dale Carnegie's second chapter is entitled The Big Secret of Dealing With People. The secret is summed up in this principle: Give honest and sincere appreciation. Carnegie said there is only one way to get anybody to do anything -- by making the person want to do it. How can you encourage customers to say good things about you and give you referrals? By giving them what they and all human beings crave: honest and sincere appreciation. The big secret of dealing with people (or customers) is often overlooked or forgotten. It's simply saying "thank you" consistently, personally and, above all, sincerely. 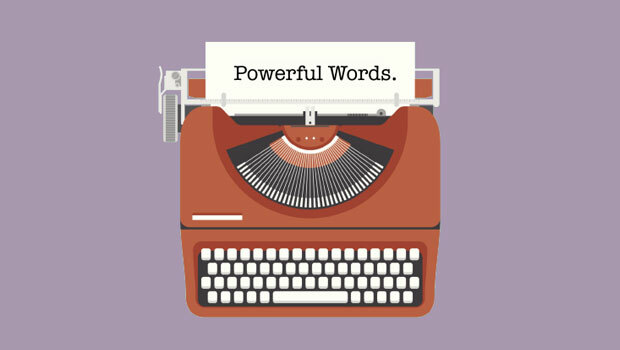 These two words work marketing magic because customers want to feel important. Saying "thank you" is an act of kindness, besides. But don't say "thank you" for the sake of flattery. It must be sincere. As Ralph Waldo Emerson once said, "You can never say anything but what you are." First you must provide a valuable product or service for customers. (You're already doing this, right?) But perhaps you can make an even bigger difference in their minds by your continued interest after you've delivered the product or service. Each customer has a different level of satisfaction with your products and services. However, all customers to whom you say "thank you" are satisfied that they're important to you. This can determine whether you'll continue a relationship with them and get referrals. If you've never used direct mail and are considering it, start a thank-you correspondence program. If you've used direct mail or e-mail but haven't sent thank-you letters or e-mails, start now. The thank-you letter or e-mail to your customers is targeted (you know them, they know you), personal and effective. It's guaranteed to receive a positive response. Furthermore, it's a pleasant surprise if it's snail mail. They see your envelope. They think, this must be something for me to review, to sign, or worse a bill. Surprise! They're appreciated; they're important. And you're the one telling them so. Write a thank-you letter or e-mail at every opportunity. But don't send one with an invoice or other correspondence. Always send it separately. A half dozen lines (or fewer) are sufficient. This is crucial. If you aren't careful, it can sound awkward, even when you're trying to be sincere. 3. Start with "thank you." Be friendly, but keep it businesslike. Jog their memory of a positive aspect of the relationship. 7. End with "thank you." Make it a pure "thank you," otherwise sincerity is jeopardized. Remember: Saying "thank you" is part of building strong customer relationships over time. Use these two marketing magic words consistently and watch your repeat business and referrals grow.